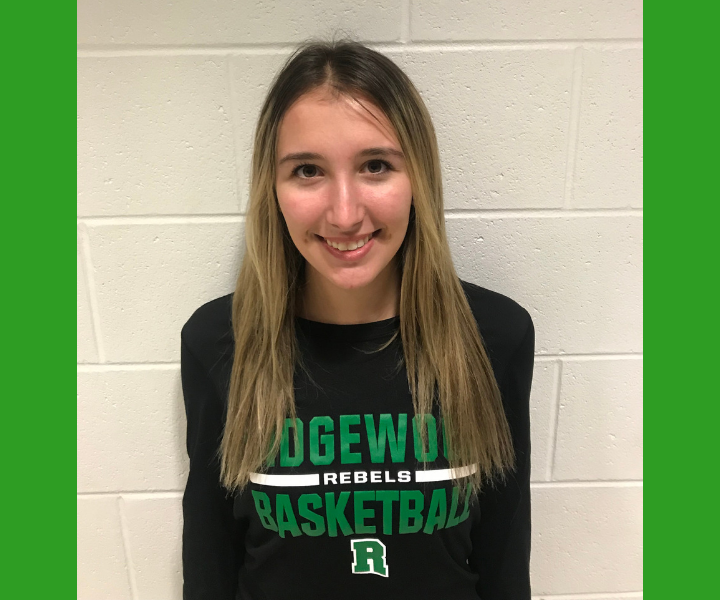 Congratulations to our Athlete of the Week for February 11. The Athlete of the Week is Athena Fahey (Girls Basketball). Congratulations again to this outstanding Rebel athlete!